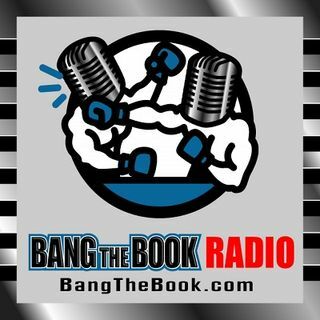 On the Thursday March 21 edition of BangTheBook Radio, host Adam Burke took some time to talk about the five teams in the National League Central Division to give some betting tips, picks, and predictions on those five teams. The Chicago Cubs, Cincinnati Reds, Milwaukee Brewers, Pittsburgh Pirates, and St. Louis Cardinals make up the best division in baseball this season. Adam talked about the Cubs and that ugly PECOTA projection once again. He talked about the Reds’ additions over the winter ... See More and how they have created quite a buzz. He talked about the staying power of the Brewers based on what they’ve done within the organization. He talked about his favorite NL season win total bet with the Pirates. Finally, the Cardinals are a team with a high floor, but what does Adam believe the ceiling to be?